Lacking in an e-Commerce business? Want to migrate to a new reliable store?? 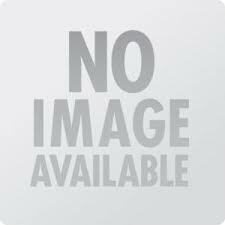 Choose Magento as it is the most reliable and secure. Just convert or migrate your Digi Shop to Magento and make your business popular among the people. Using our migration service easily create a Magento store and migrate all your data from Digishop to Magento, including customers, orders, products, options and all product data within a day. Easily enlarge your store without decreasing its browsing speed. 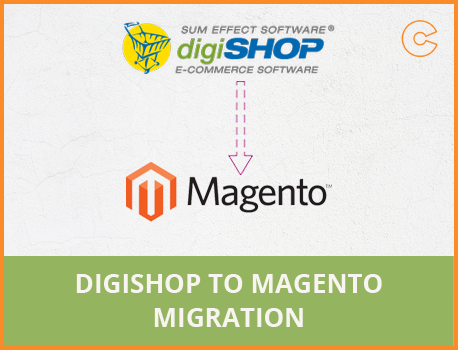 To improve your business sales, migrate data from Digi Shop to Magento within a short period of time and without any hassle.